IDRIS ELBA is cool. This is an undeniable fact. From The Wire to Luther, his brooding screen presence has allowed him to build up a reputation for intense muscular charisma, to the point where he would once have won any popular poll for the actor best disposed to be the next incarnation of James Bond. But, judging by this latest effort, that moment may now have passed. Because Turn Up Charlie — in which Elba, for some reason beyond easy comprehension, has decided he wants to be the new Three Men And A Baby-era Ted Danson — is decidedly not cool. 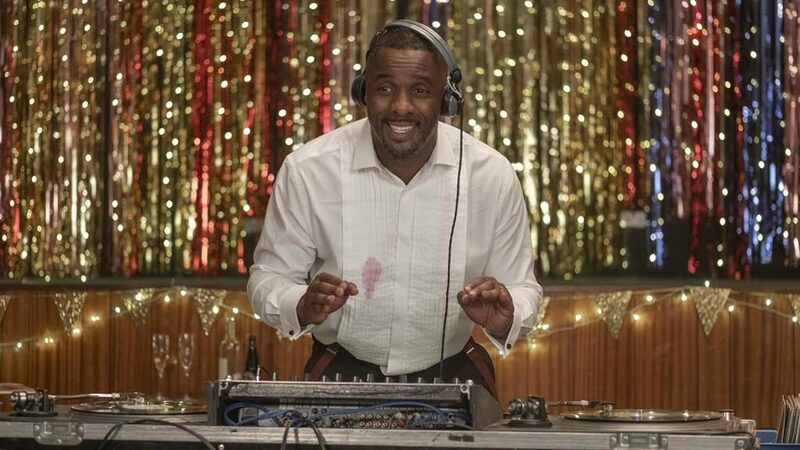 Though the series opens with Elba strutting his superstar DJ stuff at the decks, it rapidly spins downwards into the oldest of old-school comedies, albeit one that desperately adds some street-style references in a hopeless bid to feel hip and happening. But it’s just not. The odd couple set-up is one we’ve seen a thousand times. Elba’s struggling DJ Charlie winds up as nanny to Gabriella (Frankie Hervey), precocious young brat and offspring of his former school best mate David (JJ Feild), who has returned to London after hitting the big time as a movie star in Hollywood. David is married to top DJ Sara (Piper Perabo), so Charlie spots an opportunity to get his dead-in-the-water career back on track. On that hackneyed scenario hangs a comedy that aims for cute and insightful but in reality rarely hits anything like a consistent groove. We’re supposed to feel sorry for poor little rich kid Gabriella, whose parents throw money rather than parenting time at her, but she’s so rude and annoying that it’s hard to care. And it’s equally hard to buy into Elba as loser Charlie when he so clearly buys into his own charm. There’s some light relief in the form of throwback references to Charlie’s Nigerian roots — Jocelyn Jee Esien as Aunt Lydia is a scene-stealer — but, for the most part, Turn Up Charlie is simply a turn-off. It’s time to go back to the brooding, Idris. Idris Elba is cool, this is an undeniable fact. From The Wire to Luther, his brooding screen presence has allowed him to build up a reputation for intense muscular charisma, to the point where he would once have won any popular poll for the actor best disposed to be the next incarnation of James Bond. But judging by this latest effort, that moment may have passed. Because Turn Up Charlie, in which Elba — for some reason beyond easy comprehension — has decided he wants to be the new Three Men And A Baby-era Ted Danson, is decidedly not cool. 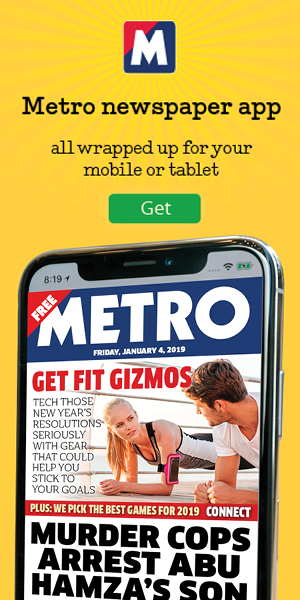 Though it opens with Elba strutting his superstar DJ stuff at the decks, it rapidly spins downwards into the oldest of old-school comedies, albeit one that desperately adds some street-style references in a hopeless bid to feel hip and happening. It’s just not. The odd couple set-up is one we’ve seen a thousand times: here, Elba’s struggling DJ Charlie winds up as nanny/manny to Gabriella (Frankie Hervey), the precocious young brat offspring of his former school best mate David (JJ Feild), who has returned to London after hitting it big in Hollywood as a movie star. David is married to top DJ Sara (Piper Perabo), so Charlie spots a chance to get his dead-in-the-water career back on track. On that hackneyed scenario hangs a comedy that aims for cute and insightful but rarely hits anything like a consistent groove. We’re supposed to feel sorry for poor little rich kid Gabriella, whose parents throw money rather than parenting time at her, but she’s so rude and annoying, it’s hard to care. And it’s equally hard to buy into Elba as loser Charlie when he so clearly buys into his own charm. There’s some light relief in throwback references to Charlie’s Nigerian roots — Jocelyn Jee Esien as Aunt Lydia is a scene-stealer — but for the most part Turn Up Charlie is a turn-off. Time to go back to the brooding, Idris.